How do I buy a PuroClean Franchise? 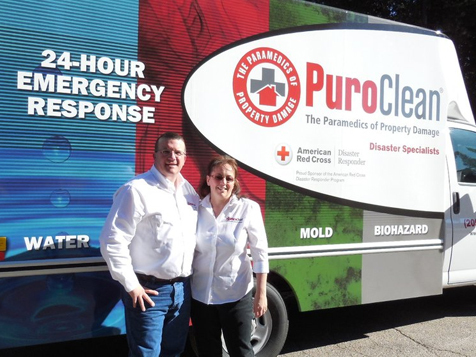 PuroClean is the paramedics of property damage and is supported by a national business training support center. 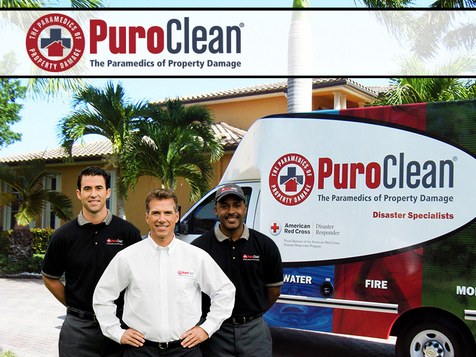 PuroClean Franchisees have become the property restoration provider of choice for insurance professionals and property owners throughout the United States and Canada. As a PuroClean Franchisee, you enjoy attractive profit margins. You also make a tremendous impact on the communities you serve by offering essential services that help property owners in their time of need. Open PuroClean in any of these available states: AK, AL, AR, AZ, CA, CO, CT, DC, DE, FL, GA, IA, ID, IL, IN, KS, KY, LA, MA, MD, ME, MI, MN, MO, MS, MT, NC, ND, NE, NH, NJ, NM, NV, NY, OH, OK, OR, PA, RI, SC, SD, TN, TX, UT, VA, VT, WA, WI, WV, WY. PuroClean offers a unique opportunity to entrepreneurs who possess excellent interpersonal skills and business experience. Can you visualize yourself owning a business that not only offers the financial security you desire, but also affords you the ability to whisk your family away on that dream vacation you’ve been putting off? PuroClean gives you that opportunity. PuroClean Franchisees have discovered what’s important, what a career really means…and through their achievements, they have transformed their lives and the lives of their families and their employees. PuroClean Franchisees follow a time-tested business-to-business sales model that paves a pathway to success in the recession-proof $212 billion dollar industry of property damage restoration. 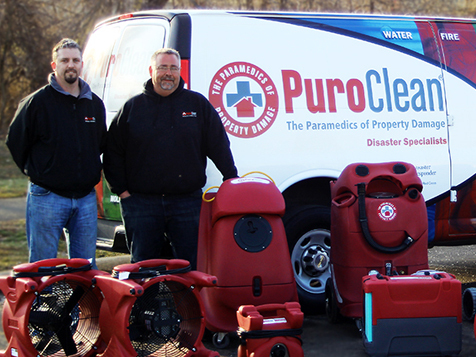 Supported by a national business training support center, PuroClean Franchisees have become the property restoration provider of choice for insurance professionals and property owners throughout the United States and Canada. As a PuroClean Franchisee, you enjoy attractive profit margins. You also make a tremendous impact on the communities you serve by offering essential services that help property owners in their time of need. PuroClean is not currently active in our directory, but here are some other recommended selections for you to explore.